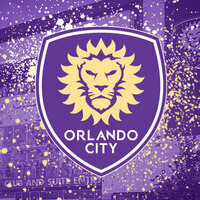 Valencia College alumni will be hosting 2 nights (8/24 and 9/22) with the Orlando City Soccer Club. This is the link for the 9/22 match. Valencia Alumni can use this page to purchase discounted tickets for the Houston Dynamo match 9/22. Share the link at the end of your purchase to friends and family so you can sit together. If you have any questions, please reach out to me at (407)-592-3330.